Immediate relief from heartburn,indigestion,dyspepsia and flatulence. 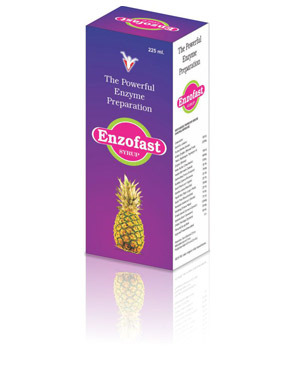 Promotes gastric mucosa secretion & protects gastric mucosa against acid erosion. Contains natural antillean ageists which modify gastric at the onset. Stimulated digestion timing bile secretion. Improve assimilation of nutrients relieves distention & facilities expulsion of gases.